For the brand to exist and to have equitable value now and in the future, the consistency of care quality across every franchise territory is paramount. The Care Quality and Standards teams provide the tools and guidance you will need to ensure your office operates to the highest quality standards, in keeping with our brand values and assuring the wellbeing of your clients. 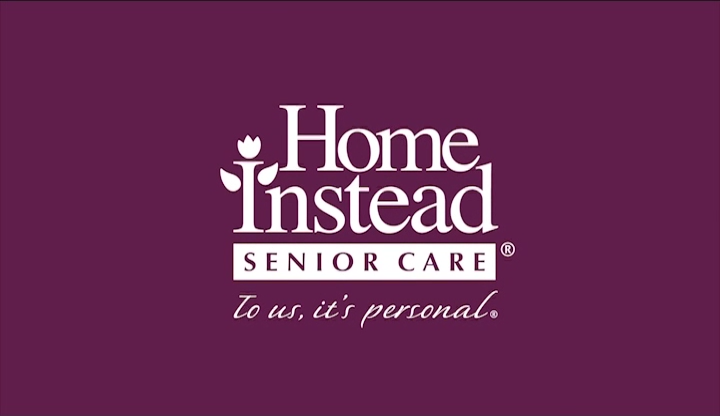 They are also always on hand to provide support to our franchisees in order to assist them in complying with, and exceeding, all of the latest legislation governing the homecare market, staying a step ahead of others in our sector and always informed on every new development in the care landscape.